Start taking classes at Elite24 and other studios! Elite24 is one of the most diverse and growing performance training programs in Denver's DTC area. E24 focuses on the core values of fitness and performance to ignite the elite athlete in all of their members. Their trainers hold degrees and certifications in their given area of expertise and not only have studied in their fields but are athletes as well. They strive for perfection, develop skills and nurture the body to perform at its peak level. 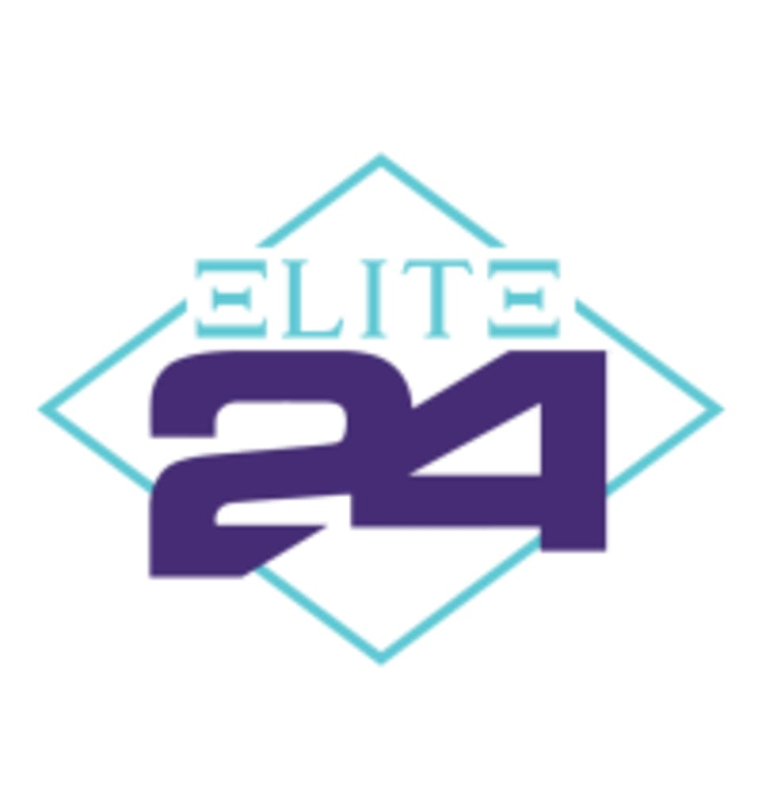 Elite24 is located at 5058 South Syracuse Street, Denver, CO 80237.